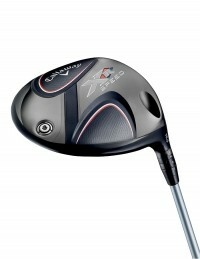 The XR Speed Driver is where forgiveness meets fast. We worked with Boeing on our most aerodynamic head shape and a redesigned Speed Step, put in more MOI and added more speed with our next generation R•MOTO face. Experience the ultimate in ball-striking with Srixon Z 785 irons. 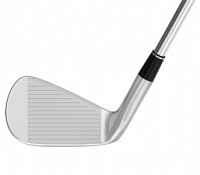 The muscle cavity design features a thinner topline and more compact shape ideal for “tour” players. 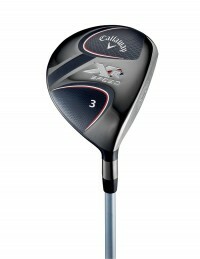 The legendary performance of RTX with the most advanced spin technology and more control. For those seeking a tour proven design, 588 RTX 4’s progressively varied sole designs make them more versatile than ever. 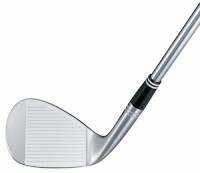 The Odyssey White Hot Pro 2.0 #1 is square blade and has a weighted heel-toe and an angled hosel. 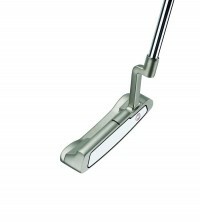 The improved White Hot insert features Odyssey's award-winning technology. 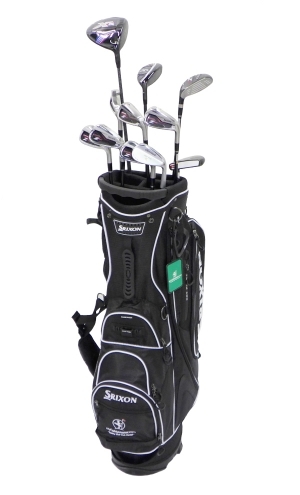 Please take note that those clubs are for taller people as they are lengthened.